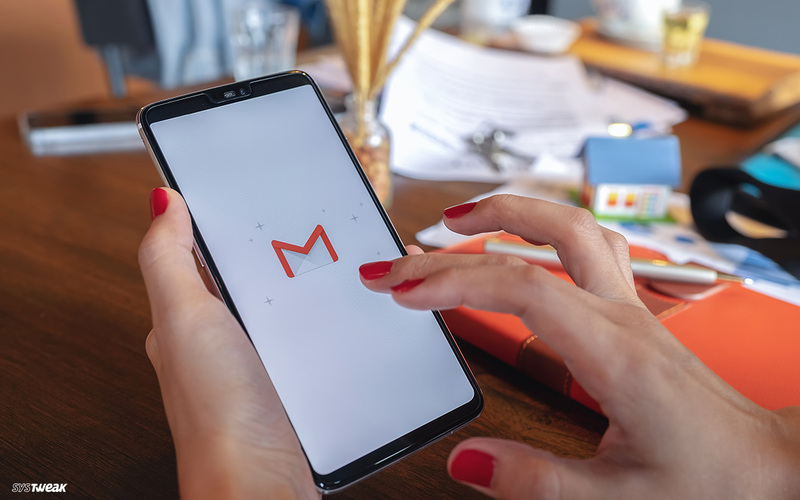 Starting from today Google is rolling out redesigned Gmail app for Android and iOS. The new design is based on ‘Material Theme’, one that has been available on the web since April 2018. 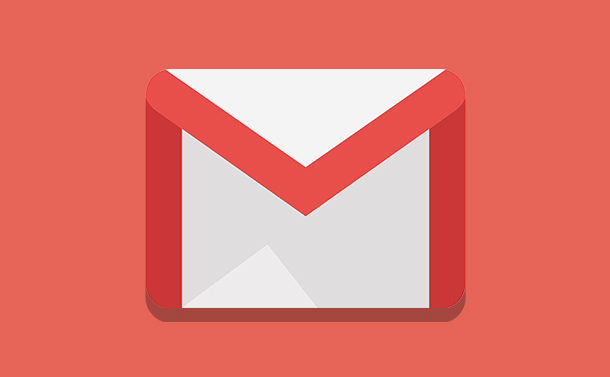 How does the new Gmail app look? The redesigned app no longer has a heavy red bar at the top. It is little lighter and looks cleans. Plus, Google is once again using Google sans font. Account switcher has been moved to the upper right-hand and is combined with the search bar. This means search bar will now have both the hamburger button and account switcher. You’ll not see any change in the compose button, as it remains as it was at the bottom right corner. What new features are added? Default view will space things out quite a bit with extra white space and little buttons that will let you directly tap into attachments on emails. Comfortable view looks like repetition of the current Gmail app. Compact view tightens things up a bit and turns sender avatars into checkboxes. Attachment previews now show up below the messages and large red phishing warning can now be seen in the Gmail app. Is the new Gmail app different than earlier one? The new Gmail app isn’t widely different than the earlier one. The only change you’ll notice is in the look as the basic functionality remains same. Will Google keep the new design in Android Q? Google’s upcoming version of Android, Q according to rumors will have Dark Mode. But it seems Google will not change the Gmail app for it and users will have to use this Material theme for a while.